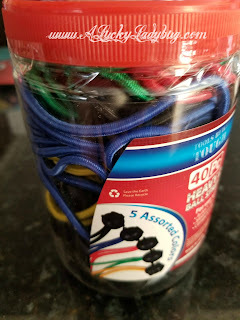 Long before I became a blogger, I discovered a brand which I absolutely loved to buy from. 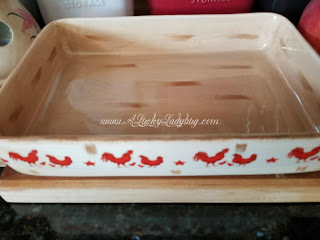 I can pick out over a dozen items in my home that I still use today (purchased at least a decade ago) from the company Lakeside Collection. When I became a blogger, this was one of those brands I just had to work with as I knew the quality and selection they had available to the everyday individual. I truly believed in the brand before I made a career out of judging brands and products. What's nice for those who aren't familiar with the website, you can shop in a variety of ways - catalogue, category, online deals, or even through their inspiration articles or gift center. Gift is easier, decorating for the holidays becomes simple, and finding simple solutions for your home takes no time at all. 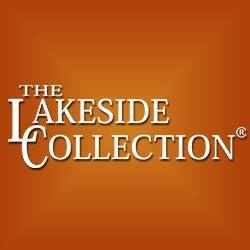 Each Christmas, I know my first stop is going to be Lakeside Collection. I can easily scoop up a few gifts for several people on my Christmas list all in one place/purchase. While we usually start building up a list with each catalogue that comes out, I can spend hours on the website shopping through everything Lakeside Collection has available. This year we had been eyeballing several gifts for our family. We've placed several orders over the past few months, just building up our pile in preparation for the holidays. For our out of state family we decided to make our own version of a gift basket (using a utility tote) filled with goodies from Lakeside Collection like their Family Birthday Plaque, Bath Soaps, and Candles. 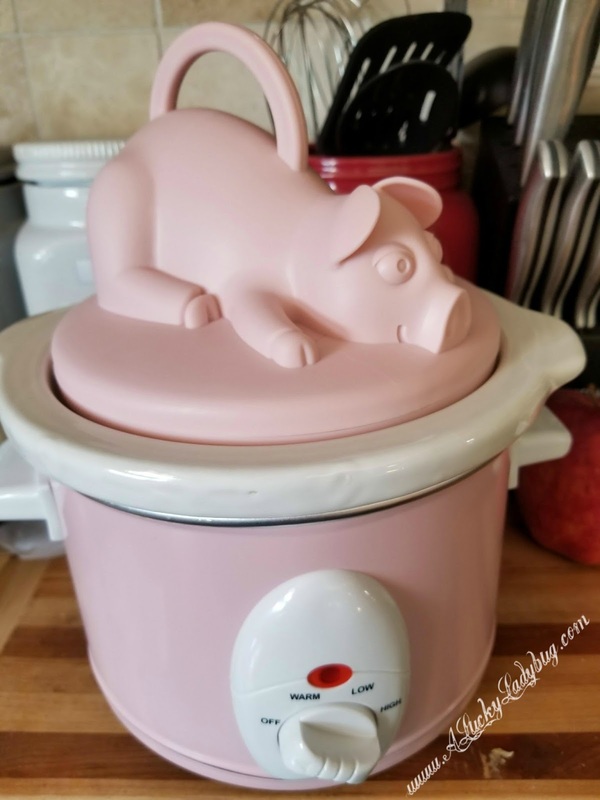 For my mother who loves pigs, the Pulled Pork Slow Cooker couldn't be more perfect. Plus, we had several items we had in mind for ourselves. The best part of shopping at Lakeside Collection will be that my tree is going to be filled underneath looking as if I (or Santa) had spent hundreds of dollars spoiling the kids this year. I love that the crew over at Lakeside Collection has thought of more than just products. 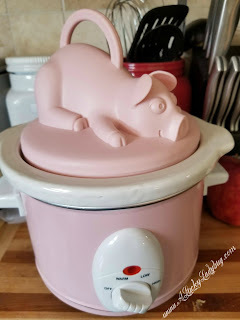 They've got articles filled with tips for the holiday season, recipes, how-to's, and fun to read as well as a blog with even more. Recommendation: Can you say wow when it comes to cost?! Go check this site out! 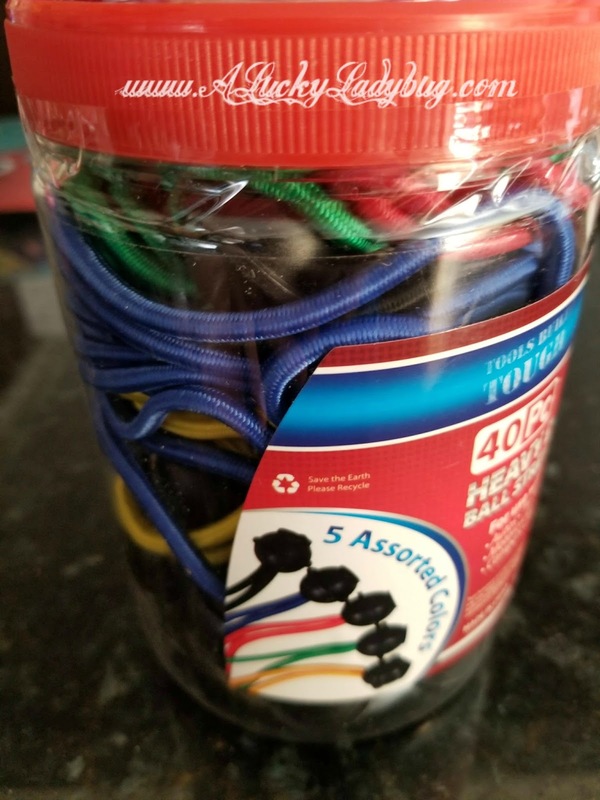 They have just about anything you can imagine and more. Its totally worth a look and the prices are very reasonable. This is a great place to get everyone on your Christmas list and even a few gifts for yourself! I cannot brag enough about this company! Giveaway: Lakeside Collection is going to give one of A Lucky Ladybug's lucky readers a $25 Lakeside.com gift voucher to get something of their own!